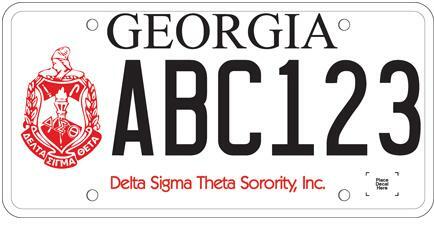 The Delta Sigma Theta Sorority, Inc. tag is available. You may apply for this tag through your local tag office. The sponsor chapter is no longer collecting manufacturing fees for this tag.